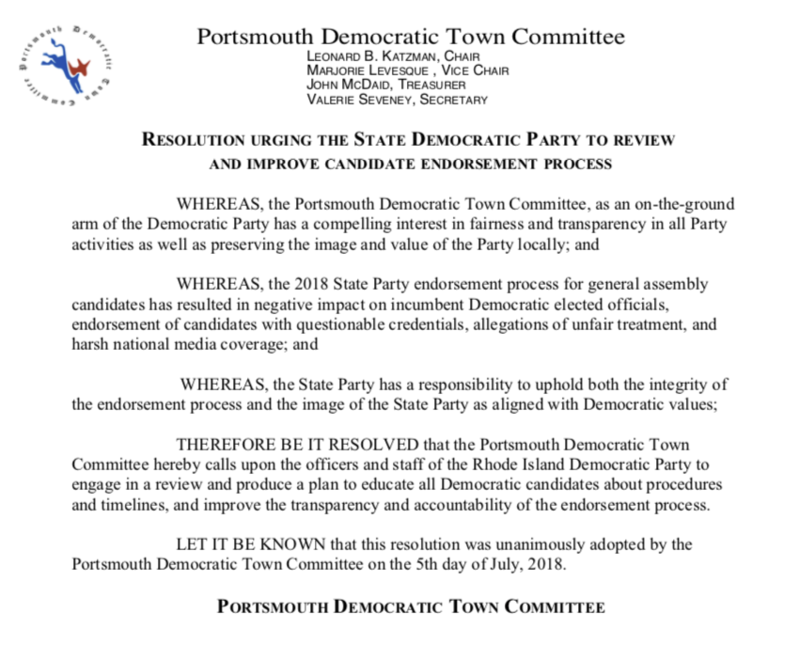 As of about 7pm this evening, Portsmouth resident Terri Cortvriend appeared to have gathered enough signatures — 150 — for a spot on the April 24 Democratic primary ballot. She was in the parking lot at the Portsmouth Town Hall, catching residents as they arrived for the Council meeting this evening, and she reported having "almost 200" signatures on hand. Of course, it's not official until she submits her sheets to the canvassers in the several towns where she's been collecting and the names are certified, a process which can take until Friday, March 2. Then, of course, she would have to to appear on the April ballot with two dozen folks who filed papers for the 11 available Delegate slots for the Democratic National Convention. But it looks good so far. A big THANK YOU to everyone who stopped to sign on their way through the transfer station, or who took time out of their day to pop by Custom House Coffee on Sunday, or the Town Hall tonight. And a special thanks to those folks who aren't even Democrats, and may even actively disagree with us on many issues — I saw a few of them tonight — who signed Terri's papers because you believe in the process. We may not see eye to eye on everything, but on this, you have my thanks and my respect.